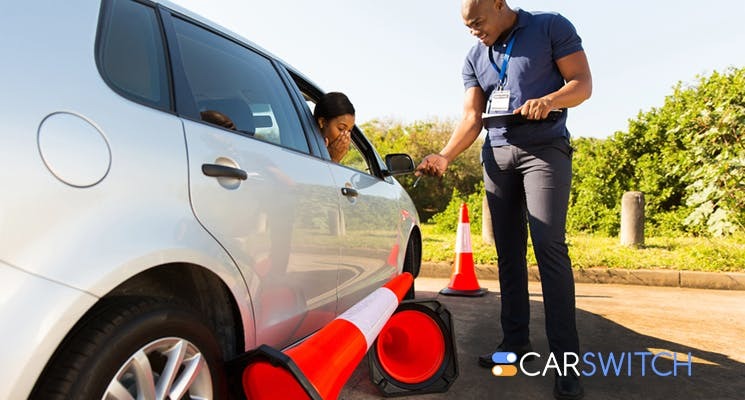 Excited about starting driving? Can’t wait to buy your new car in Dubai and enjoy the thrill of hitting the accelerator? Driving takes time and patience to perfect so watch out for these common mistakes that new drivers make and could lead to hefty tickets. Speeding: With no one to look over your shoulder anymore, chances are you would be tempted to pump the gas and drive fast. You may not yet be experienced enough to handle that kind of speed and can lose hold on your car. Fortunately for others, plenty of speed traps in Dubai are present to keep you in check. So do watch out as tickets start at 300 AED and escalate to 3,000 AED with car impound penalty of up to 60 days! Tailgating: You may not have a precise sense of how reactive the brakes on your car are. Overestimating the strength of the brakes could mislead you into keeping less than a safe distance between you and the other cars. Also, beware of stopping before a traffic light or junction. Not leaving enough space could lead to a ticket of 400 AED. Distractions: If you want to enjoy your music playlist on the go, or need to check your text messages, then make sure you do this before you start driving. These distractions can be very dangerous for you and the others on the road. Also using your mobile phone could lead to an AED 800 fine so it’s not worth it. Missing Road Signs: New drivers often tend to keep all their attention on the road and may ignore important road signs. Make sure you peripheral vision looks out for any ‘stop’ or ‘caution’ signs on the road. Watch out for lanes dedicated to buses and taxis as this may cost you a fine of AED 400. Road Awareness: Practice makes perfect and that is true for driving as well. The more you take your car out, the better idea you will have of how to observe the road. Don’t just look out for what is immediately in front of you, but also know what to expect in the near future. Taking the vehicle into a prohibited area could mean 8 black points on your driving history and a whopping AED 1000 fine. So stay attentive on the road. 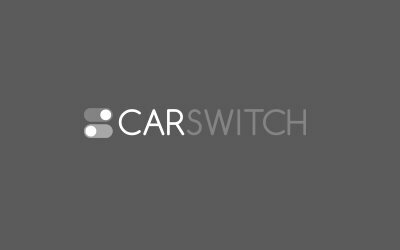 If you are ready for the road and want to buy your first car, then check out the catalog of used and new cars at CarSwitch.com. Also, read through these survival tips you would need as a new driver in Dubai, UAE. You are bound to find your perfect ride that you can start practicing your driving skills on. Being a resident in Dubai, you are bound to venture off to many nearby tourist attractions. A lot of thought and consideration goes into buying a car whether it’s in Dubai or. Picking the right car when buying a car in Dubai, can be a daunting task, but. Buying a car in Dubai can get you excited about taking those long trips and commuting to.